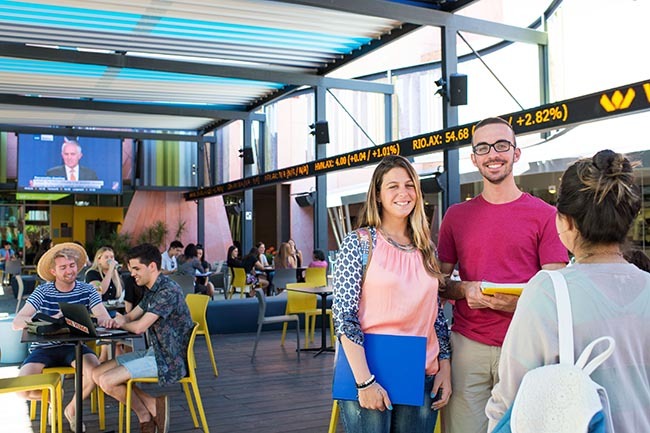 Curtin is an innovative Australian university that has become truly global. 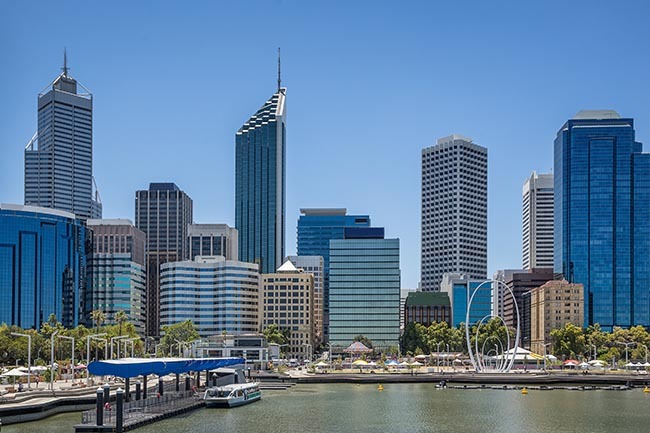 In addition to our largest campus in Perth, Curtin University has campuses in regional Western Australia, Malaysia, Mauritius, Singapore and the United Arab Emirates. Of our 56,000 students, around a quarter come from countries other than Australia, making for a vibrant, culturally-enriched student community. Our vast alumni network now totals more than 220,000 individuals worldwide. 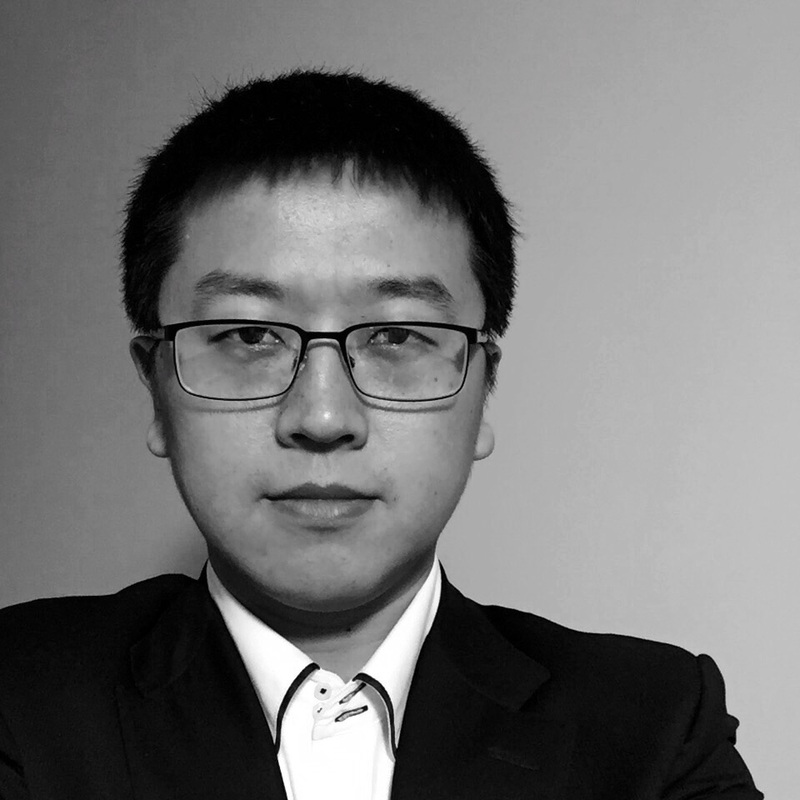 My first year in CBS was fantastic, although at the start it was a little bit daunting and stressful because I had never studied overseas before. 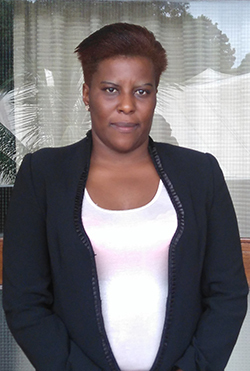 When I realised CBS offered new students so much support through initiatives like SUCCESS, UniPass and the Communication Skills Centre, I was so excited and became more confident. The best experience for me has been meeting new people. 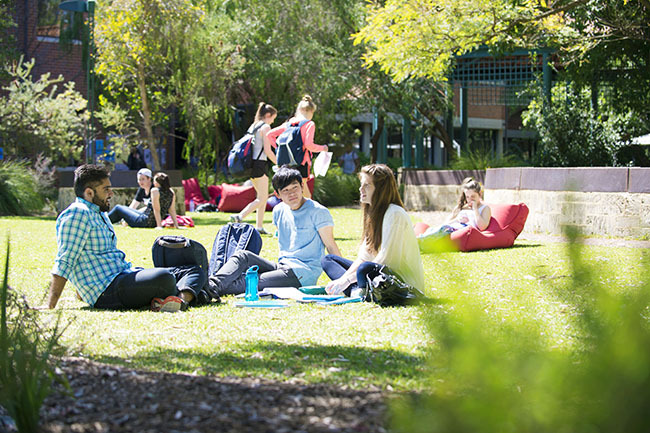 Curtin is so diverse so it was easy to settle down as an international student. My advice to other students would be to make friends with your classmates. Studying in a group is much more productive and you keep each other focused when times get hard. I have been working in a community health setting since I graduated in 2016. This has exposed me to understand more about the public health issues that Malawi, my home country, is facing. These issues require a better understanding of research and good leadership skills to help influence policy and guide better public health practices. 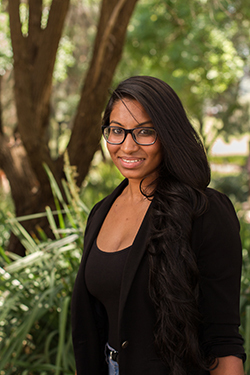 “Studying at Curtin was empowering for me and enabled professional and personal growth. My advocacy, leadership, and research skills have really improved. Meeting other people from different backgrounds and other leadership courses also added to the quality of the experience.